The Congress for the first time introduced the Medistance healthcare service. 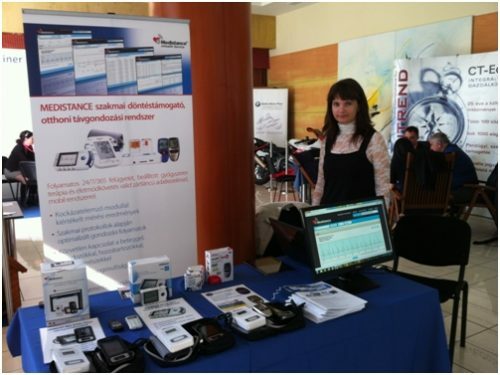 The participants tried with great interest the devices, data transmission and data viewing in tablet or smartphone. They thought it is useful in a hospital after treatment, thereby reducing the number of days spent in hospital.